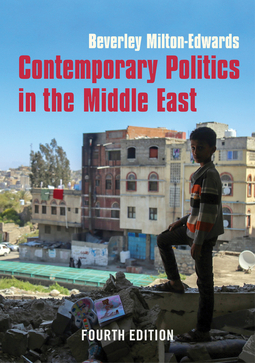 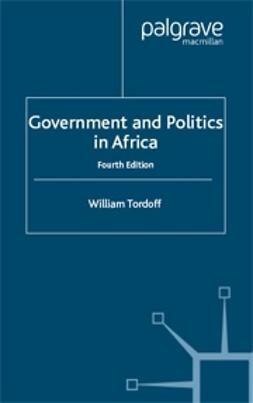 The fourth edition of this dynamic and popular text provides a comprehensive introduction to contemporary politics in the Middle East. 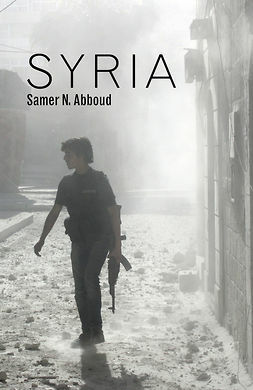 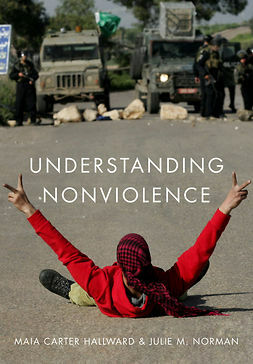 Fully revised and updated throughout, it features a new chapter on the Arab Spring and its aftermath, plus a wide range of vibrant case studies, data, questions for class discussion and suggestions for further reading. 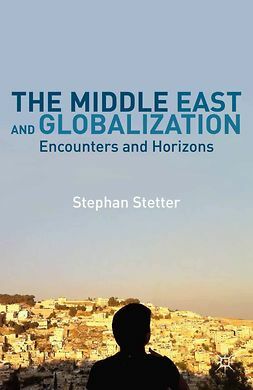 Purposefully employing a clear thematic structure, the book begins by introducing key concepts and contentious debates before outlining the impact of colonialism, and the rise and relevance of Arab nationalism in the region. 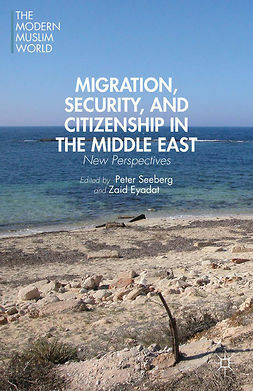 Major political issues affecting the Middle East are then explored in full. 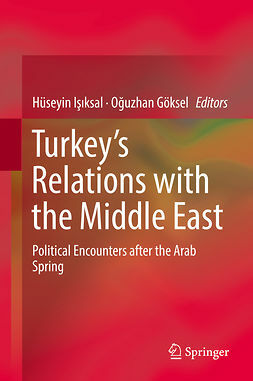 These include political economy, conflict, political Islam, gender, the regional democracy deficit, and ethnicity and minorities. 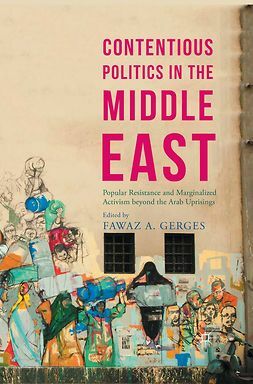 The book also examines the role of key foreign actors, such as the USA, Russia and the EU, and concludes with an in-depth analysis of the Arab uprisings and their impact in an era of uncertainty.